A replacement microfibre mop pad for use with the Loba Spray Mop. 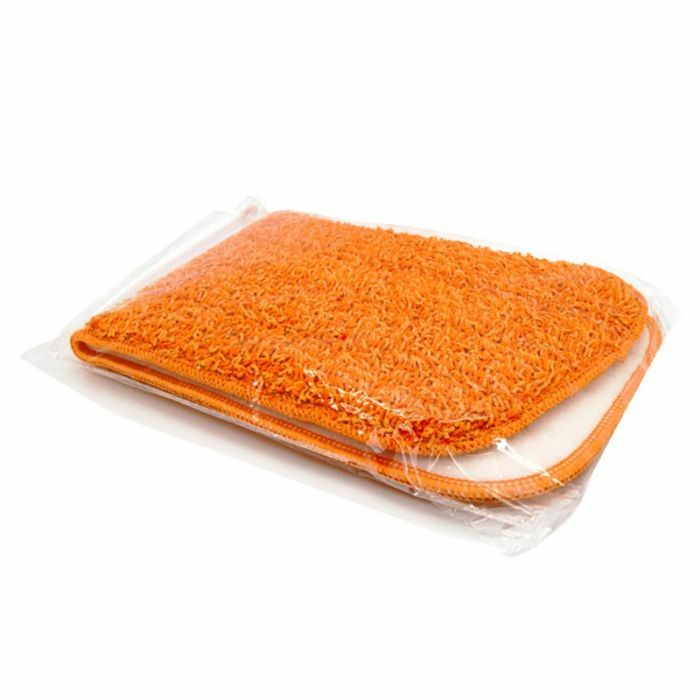 This replacement microfibre mop pad is used with the Loba Spray Mop. It is a great idea to have a spare on hand so you can keep working when the cleaning pad becomes dirty.